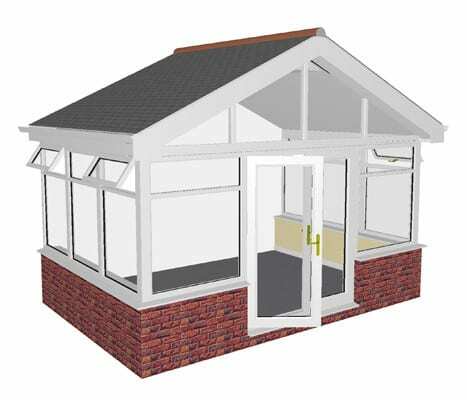 The cost of an extension all depends on the size you want and what type of roof you want with it. 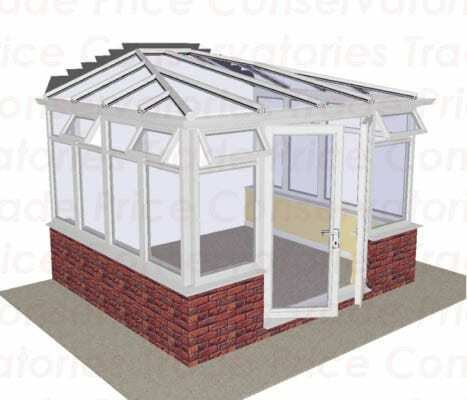 Whether it be a tiled roof, flat roof or another type of roof. 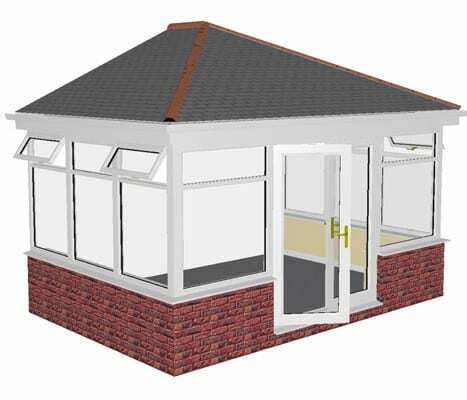 You also have the option to have any style you want for your roof with our range and colours and styles for you to choose from. 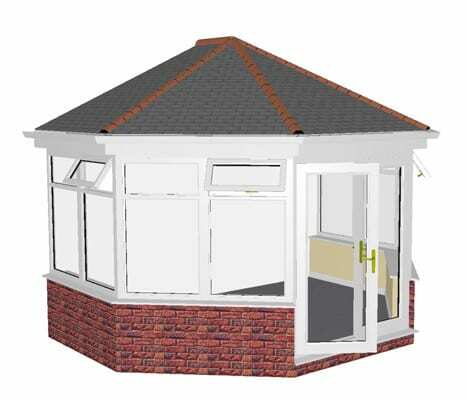 Costs will be different for things like flat roofs and tiled roofs. 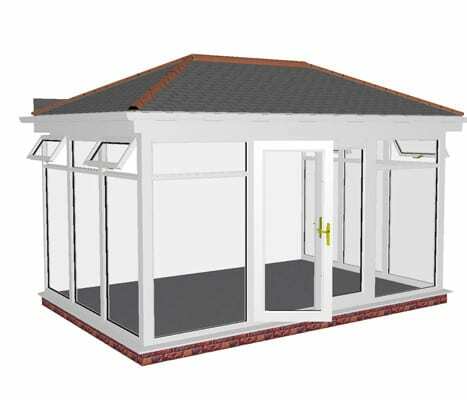 The cost will also be different for what type of extension you choose. 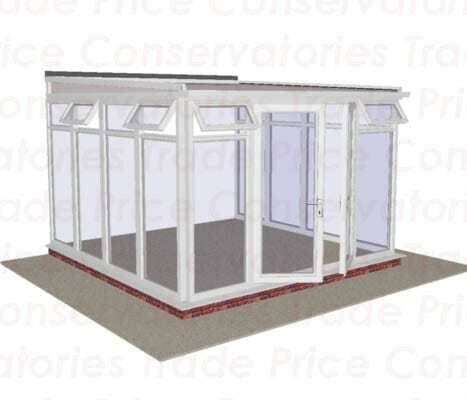 The types go as, Single storey extension, rear extension, side house extension and small extensions. 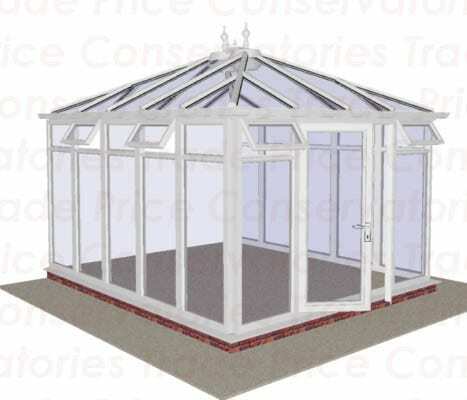 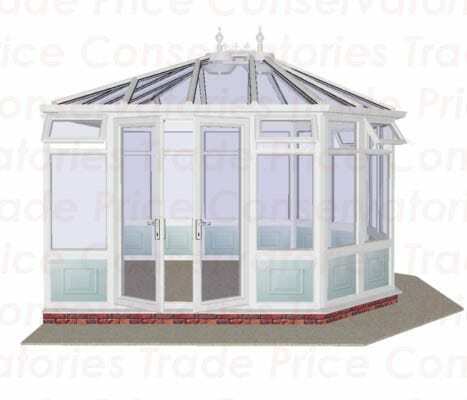 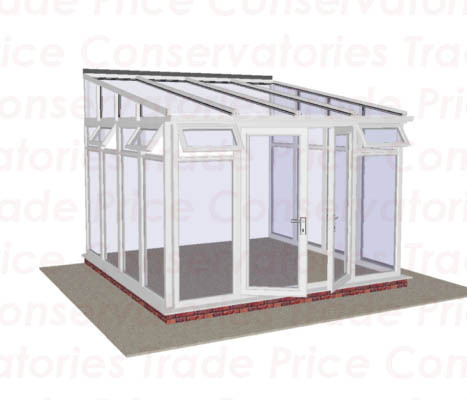 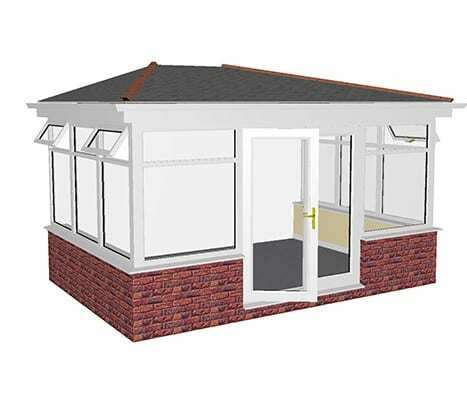 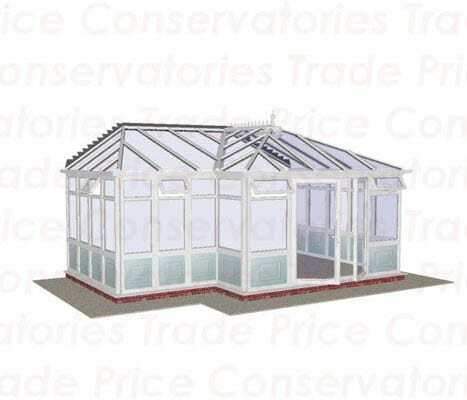 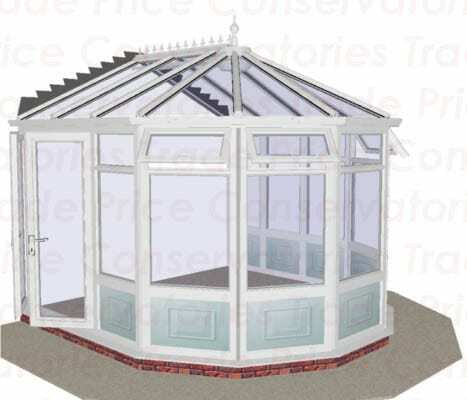 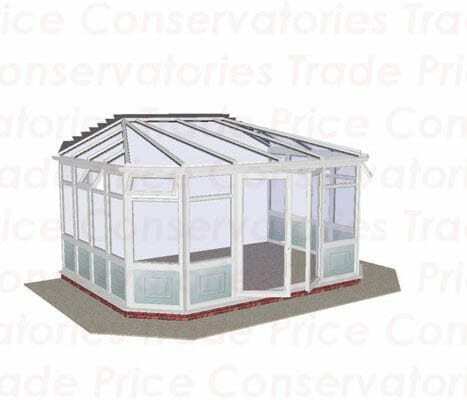 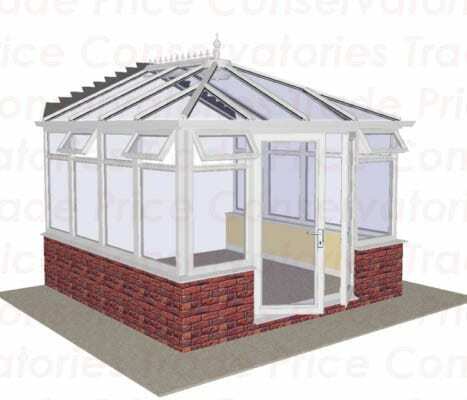 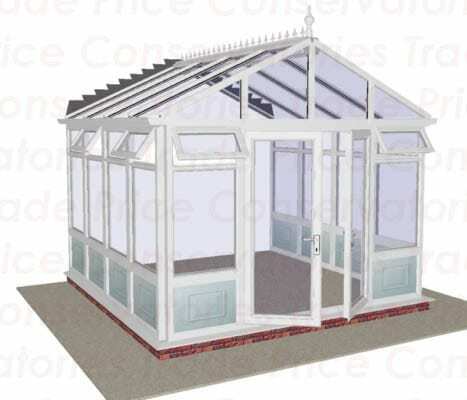 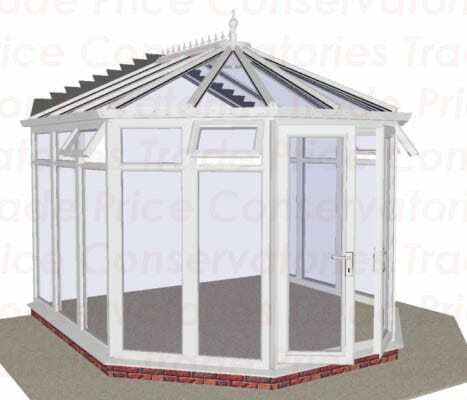 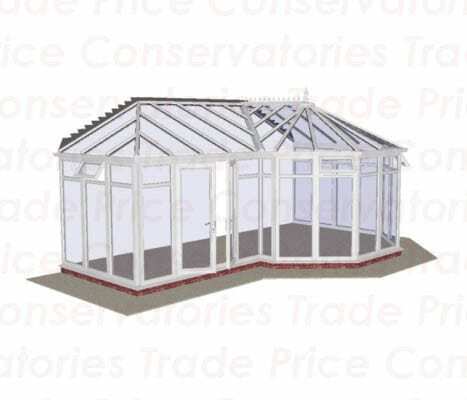 We can also provide extension builders to build the extension for you quickly and efficiently.